Ababu Namwamba’s uncle, cousin and a Catholic priest have come out to expose him. Their revelations describe a randy man who get in incestuous relationships for sexual gratification. 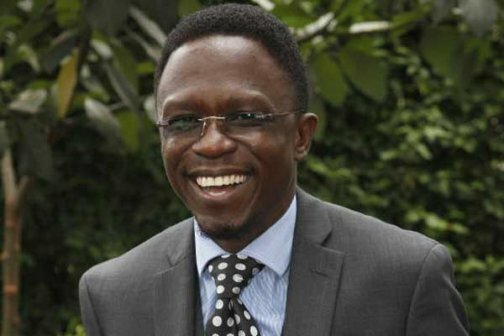 A shocking story on the Nairobian reveals the dark side of the Chief Administrative Secretary in the Ministry of Foreign Affairs – Ababu Namwamba. Daniel Namwamba (Ababu’s uncle), Engineer Johnson Wasimba (Ababu’s cousin) and Father David Olusi reveal some of the sickening things Ababu Namwamba has ever done. 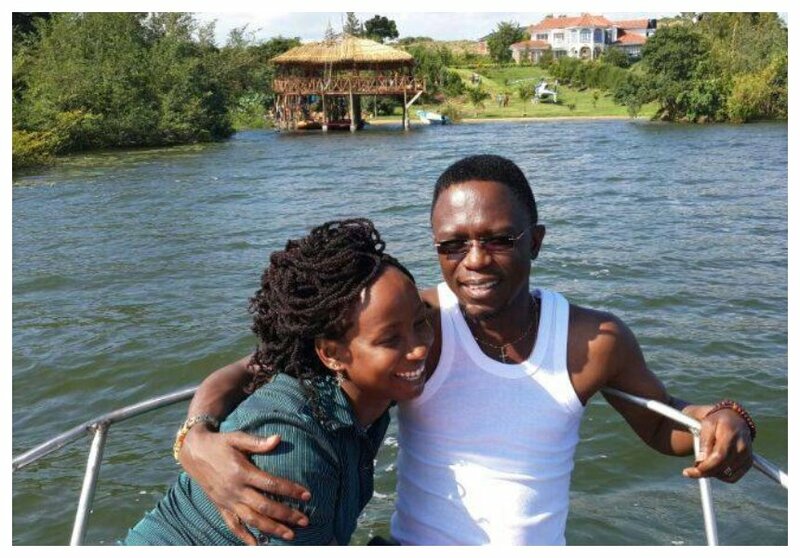 Daniel Namwamba says Ababu impregnated the wife of Johnny Namwamba – his other uncle. Daniel reveals that the family only discovered this while Ababu was a student at UoN. 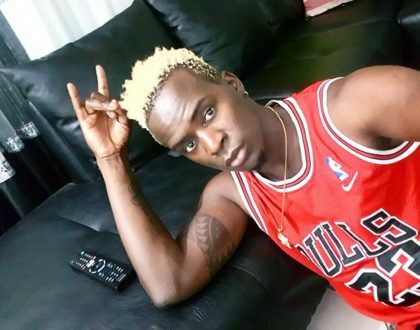 Daniel further reveals that Johnny’s wife Margaret later on left her husband. She gave birth to a girl. Daniel also reveals that Ababu slept with his own niece. He says the former Budalang’i MP was living with his sister Agnes (while he was a student at UoN in 1995) when he received disturbing reports from her daughter (Ababu’s niece). “I was drinking at a popular bar in the city when Agnes’ husband came looking for me. He was angry and told me that he had been looking for Ababu, whom he understood was living in my house. He insisted that I had to take him to my house, which was rather worrying as it was very late at night. Then he showed me a Somali sword that he was carrying. But I prevailed upon him to drop his intentions. I could not believe the shocking news and couldn’t wait to get home to kick out Ababu from my house. 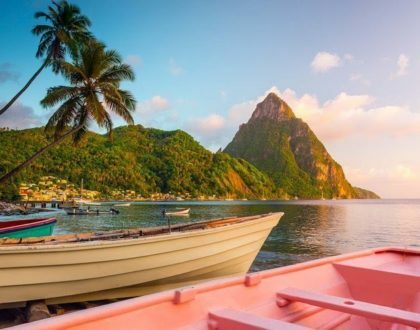 Fortunately, he got a hostel and moved out,” says Daniel. Ababu cousin Engineer Johnson Wasimba tells the Nairobian that he has blacklisted the Foreign Affairs CAS from his daughters. “I have daughters in university, and never in my life did I think I would tell my children to avoid their uncle. But yes, I have warned my daughters to avoid Ababu. No one is safe around him. People are afraid to speak about these things, yet they know it’s wrong. 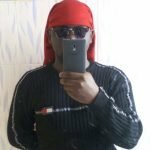 They are afraid because they are poor and take handouts from Ababa,” says Johnson Wasimba. 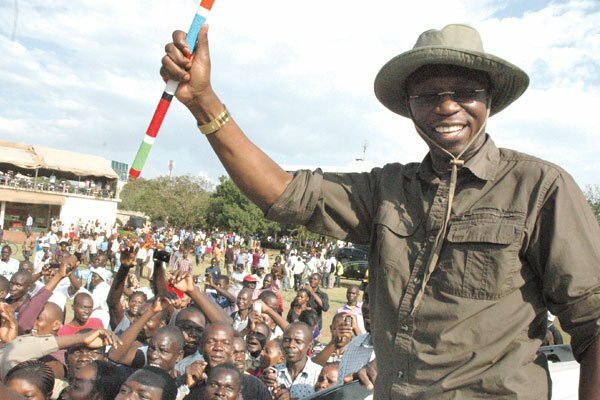 Father Davis Olusi claims that Ababu Namwamba knocked up his watchman’s daughter. The Father says Ababu’s immorality must be condemned without any fear. “I know he impregnated his watchman’s daughter. This type of immorality must be condemned,” says Father Davis Olusi . Why come out now to talk about things that supposedly happened a century ago? We are used to this scandals of Ababu, it’s us to choose leaders of high integrity. It will catch up with him one day. What a shame?Ababu should repent all these coz they may cause him alot.Even he has money, he should use it to empower his families,friends,workers but not taking advantage of them. It is amazing how much idiocy can be gleaned from some by virtue of their responses. Ababu is actually a relative and it is almost certain that none is false; the brother’s and father’s tales are identical, the former of whom I have many a time met and of who’s actions I can confirm, with the latter perhaps being the source of the identical tendencies among his sons; unless their whole world has been picking on all of them for more than 6 decades! After displaying his love for his wife,that’s when people come to destroy him na hizo siku zote mulikuwa mumefunga midomo? That was his past and the word of God says hakuna dhambi haisamehewi,so he is now a reformed man and you are putting him down? Haki wanadamu!! !…people love to see you down in a hole,that’s what makes the happy!! Ababu enjoy your love for your wife kabisa ndio roho zao ziwaume kabisa! Why now? Has he been in another world? Why bring this kind of allegations now? Hoy no upuzi mtupu. Mnajaribu kuharibu maisha ya Ababu. Wewe father wacha kuingia wengine, ingilia wenzako mafather wenye hizo tabia. You father, why do you want to separate two who are married. You want to be part of those who would like to see Ababu’s marriage break. Do you want him live without a wife the way you are? Who doesnt have a history.??? Thats Namwaba according to you. Please tell us about your past too . This Ababu story could be true I don’t know, but the timing of it’s release is suspicious. Things that happened when in the university zinaletwa saa hii, Over 10 years? His accusers should reveal what their intentions are. Can’t buy it. Looks like witch Hunt, may God have mercy. Really …..why say this now after so Manny years ..grow up people if it was settled at family level why expose him now …traitors.LET THE PAST REMAIN THE PAST.!!! Ababu is a real man. Just took what was presented perhaps with the “are you really a man” question by the women. Go a head and repeat. Section 22 of SOA defines nieces and relatives. So what ! you cheap mind. Where were you all these years. Leave the able leader alone to serve us Kenyans. Cheap propaganda. Sour grapes. Go home. So what. You cheap mind. Why wait till now? Please allow mheshimiwa to serve us Kenyans. Sour grapes. Go home. I thought this was current news.sincerely speaking I don’t think we need to know his past.Each one of us has a past and often times we don’t even want to be reminded.Let the holy one be the first to cast his /her stone.We must ask for forgiveness and move on. 3. What so they expect us to so after the family agreed to solve the issues? 5. After we have known the dirt in their family so? 6. To me that is a family trend. Who say their sins? Nkiest!!!!! I think all these are white lies. Why reveal now after those many years. Kindly spare us this Trash. If at all its true, you never know whether he repented to his God. 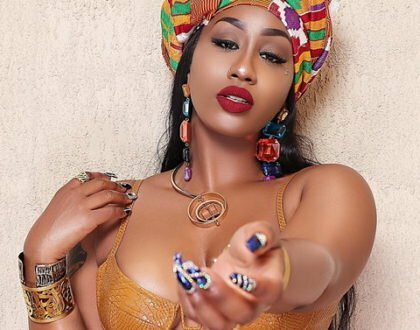 We all have cans of worms and if opened …..wee.. Wacha tu! These are total nonesence.why bring us tjings that seem to have happend 2 decades ago.What are u upto. Its a pitty even a so called church priest has time to yap on these. Leave Ababu alone .Why donu want to break his first family. Why did you had to wait until today? Have you been paid to spoil his profile? It is always good to rethink before acting. That was his past life which has nothing to do with his current life…….! Those are just but total lies…. That’s an ineingous way of thinking about it. i heard you mention 1995.why were you silent for all that long.My opinions you are just a bunch of haters seeking public attention. People are just but jealous of the CAS! Even the most of intelligent men need scondrels around. There is nothing you can tell a wiseman to do. Leave Muheshimiwa alone. These are things all men would do given the chance.